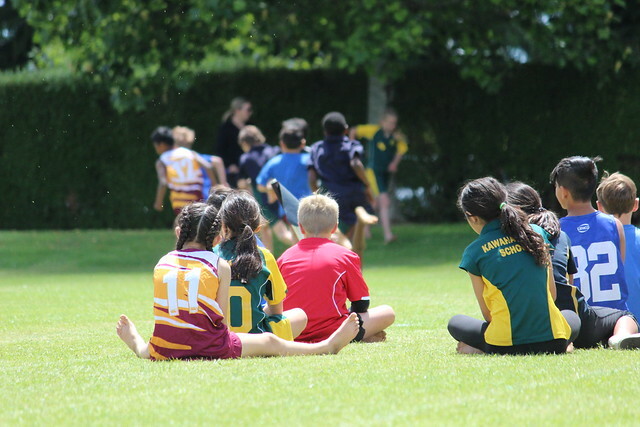 Athletes competed in Discus, Shot Put, High Jump, Long Jump and a variety of track events with those in the top 4 across most events qualifying for the EBOP/CBOP Championships in Whakatane on Tuesday 4th December. Congratulations to all those who took part. The event wouldn’t have been possible without the assistance of all the school helpers, Pam & Dennis from Lake City Athletics Club, Sport BOP staff and youth team.